Teraproc is an Amazon Web Services technology partner. Teraproc's Cluster-as-a-Service leverages AWS to provide a variety of application infrastructure capabilities including free tier instances for testing, spot instances for cost effectiveness, and GP GPU instances for performance acceleration. AsiaInfo is an innovative provider of software and IT services to the telecommunications industry. Teraproc partners with AsiaInfo to provide an enhanced application stack for big data analytics. Caryon provides IT system solutions to enterprise customers in manufacturing, energy, retail, telecommunications etc. Caryon has expertise in HPC, virtualization, networking, and security. Evantek Pte Ltd provides solutions for industrial product design & development, commercial display, transportation system, and telecommunication man-machine interactivity. Evantek resells Teraproc products and services. Teraproc is a technology partner of Hortonworks. Teraproc provides enhancements to Hadoop resource management and application autoscaling capability on top of the Hortonworks Data Platform. Teraproc and Huawei partner to deliver cost effective solutions for high performance computing. Huawei's HPC cluster solution uses Huawei's high-performance servers, large-capacity storage, and innovative cluster and device management software. 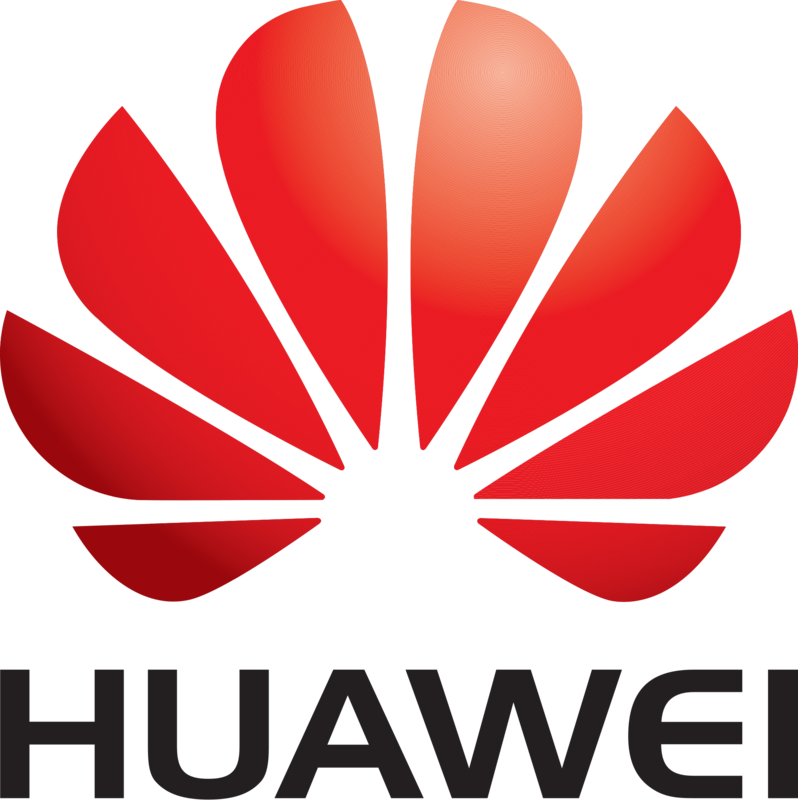 Teraproc delivers comprehensive and robust cloud and big data solutions Huawei's best-in-class enterprise IT solutions. Infiniware Co., Ltd. provides integrated solutions for distributed computing environments in Japan by providing industry specific solutions for EDA and CAD/CAD users. Infiniware is a distributor of Teraproc products and services in Japan. 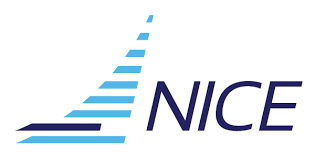 NICE delivers comprehensive Grid & Cloud Solutions for companies and institutions, increasing user productivity to access applications and computing resources. Our product portfolio empowers Grid & Cloud infrastructures by increasing usability and user-friendliness, without sacrificing flexibility and control. NICE resells Teraproc products and services. The PARATERA service includes data-center construction, OITS, data collection, data analysis, data visualization, integrated solution to ParaPlus High performance computing. The main customers are from energy industry, aerospace industry, manufacturing, Meteorological industry, research and education, electronic information, financial industry, animation industry, and other industries and institutions where high performance computing plays an important role. Paratera is a reseller of Teraproc product and services. SkyCloud Software's cloud management solutions are used by many public and private cloud providers in China. Teraproc resells SkyCloud CMP and ECP products. Become a Teraproc partner? Please contact us.